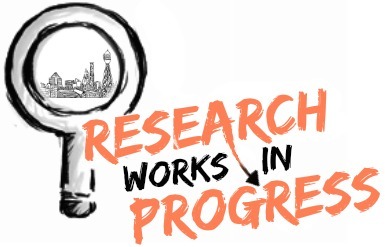 Please join us for our Disparities and Community Oriented Research Works in Progress (RWIP). This seminar will be held twice monthly (1st and 3rd Wednesdays) and encourage researchers to share their ongoing studies, ideas, and grant proposals to stimulate improved collaboration, enhance our success, and create community around our research. Lunch will be provided. Please RSVP below for catering purposes.